The natural ingredients that were used to cure ailments in the past are being used again for the various benefits that they contain. Being natural, they have become the preferred medication as they rarely have any side effects and are most effective. Turmeric is a spice that has been used in many cultures for centuries. On the other hand, curcumin is the primary active ingredient in turmeric, but it is present in low quantities. Therefore, taking additional supplements with curcumin would be beneficial. However, you must only take such supplements after consulting your doctor. Turmeric and curcumin are one of the most sought after natural ingredients, not just for health benefits but various other uses. As they are readily available and plant based, their usage is gaining popularity. Here are some of their top benefits. 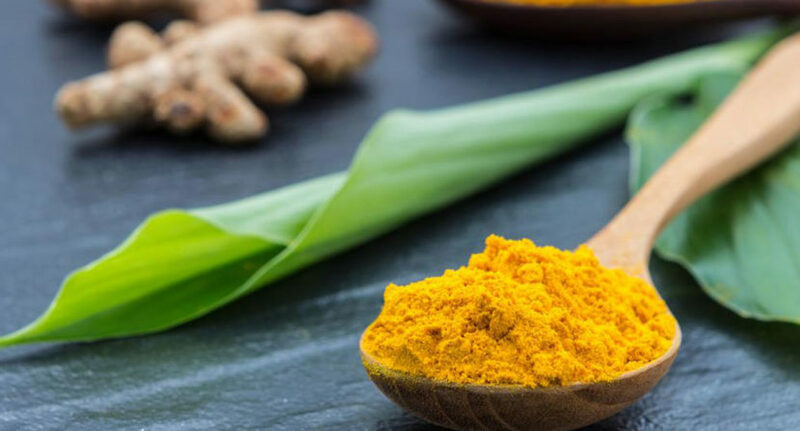 Both turmeric and curcumin have high antioxidant properties, protecting the body from free radicals and in turn preventing aging and diseases caused by them. Both ingredients have anti-inflammatory properties that keep chronic inflammation at bay, in turn inhibiting the occurrence of several types of major diseases. The extracts help boost levels of the brain hormones, which in turn influences the growth of new neurons and in many cases helps fight neuro degenerative diseases such as Alzheimer’s. Curcumin has been seen to aid in the treatment of arthritis. Reducing the symptoms of this condition, due to its anti-inflammatory characteristics, it can help alleviate pain and swelling. Turmeric and curcumin have also been seen to play a role in helping patients cope with depression. They are also beneficial to patients with low levels of a neurotrophic factor. Turmeric with curcumin is used topically on cuts and bruises as it helps the skin to heal faster. It is also considered to be one of the best treatments for acne, as it not only reduces the occurrence of it but also helps heal the scars. Turmeric and curcumin should be included in your diet for some time before you can see its benefits and effects would be on your health. Topical or consumed, be sure these ingredients can help improve your life.